OSCIMED 2000 is a high technology cast cutter saw. 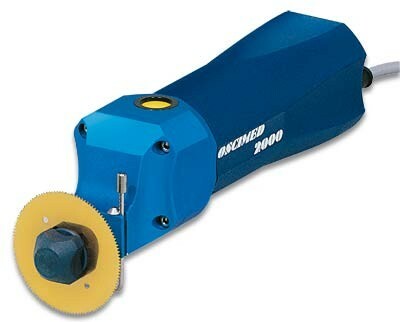 This cast cutter saw is particularly appreciated by the plaster rooms for children and for the hand surgery. The instant blade lock nut without any tool and the adjustable guide and cutting depth gauge. 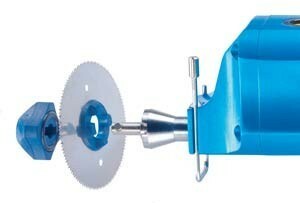 A wide range of saw blades is available for all kind of casts. 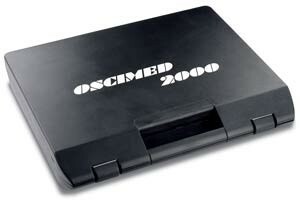 OSCIMED 2000 is delivred in a carrying case.